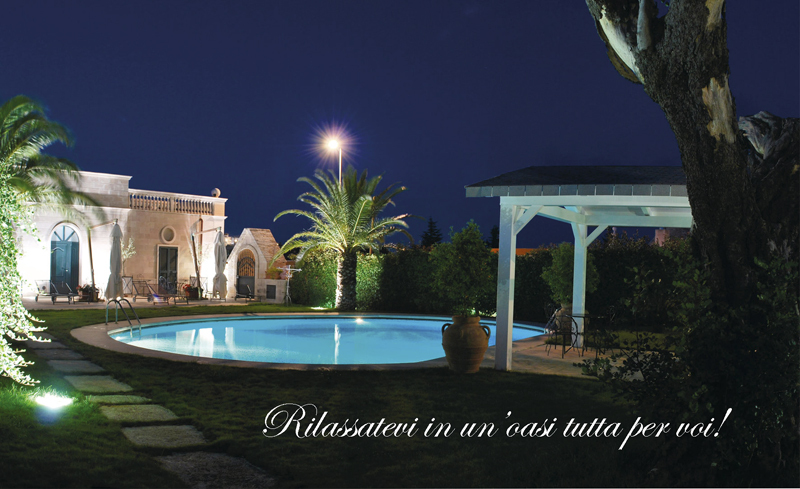 Villa Caramia is a magnificent resort set among vineyards, olive groves and orchards, surrounded by typical Trulli of Valle d'Idtria and wonderful dry-stone walls, ideal for those who enjoy a holiday of peace and relaxation. 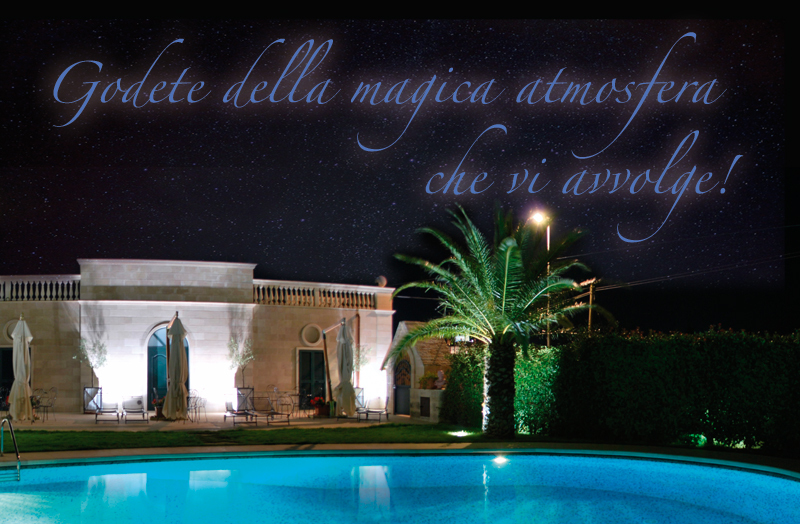 Every guest will enjoy all the amenities: swimming pool surrounded by round the splendid view of a unique sunset enchanting Itria Valley. The day begins with a hearty breakfast with local produce, in a friendly atmosphere, continuing with interesting tours in the historic center of Locorotondo, one of the most beautiful villages in Italy or in the vast countryside, where most of the lands known you will enjoy and discover the mysterious and fascinating "trulli", the "casedde" constructed of limestone masonry dry, or the farms rich in history and tradition. 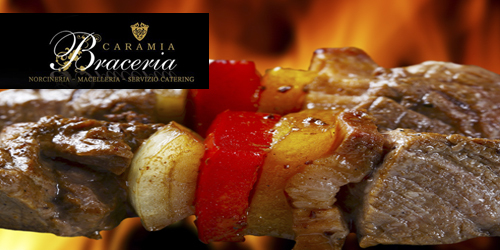 Caramia Villa offers to reserve the entire facility to host events and meetings in a comfortable and quiet, accompanying his guests on a gastronomic journey with products typical of Valle d'Itria, such as deli meats and cheeses, fresh pasta and kebabs mixed meat cooked over the fire, all accompanied by fine local wines and the heart of the Murgia, as the "White DOC". The property offers apartments, tastefully renovated and beautifully detailed with rustic furniture and equipped with all the comforts that only a dream vacation requires air conditioning, kitchenette, plasma TV, DVD, Internet, telephone, fax, and whirlpool hairdryer. 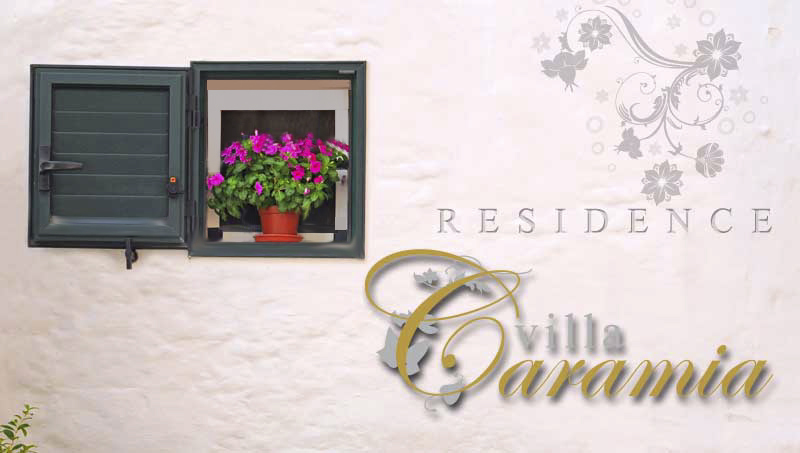 Caramia Villa is situated 500 meters from the center of Locorotondo, ideal for pleasant walks. On request we organize visits in the surrounding areas, horse-drawn carriage or bicycle. We are on bbselectie.nl, Home of the beautiful Dutch travel. The site of the bed-breakfasts en charmehotels. Bike e Walking per le contrade della Valle d'Itria.. e per chi ama il mare Immersioni guidate,Vela,Canoa e Pesca Turistica in barca . 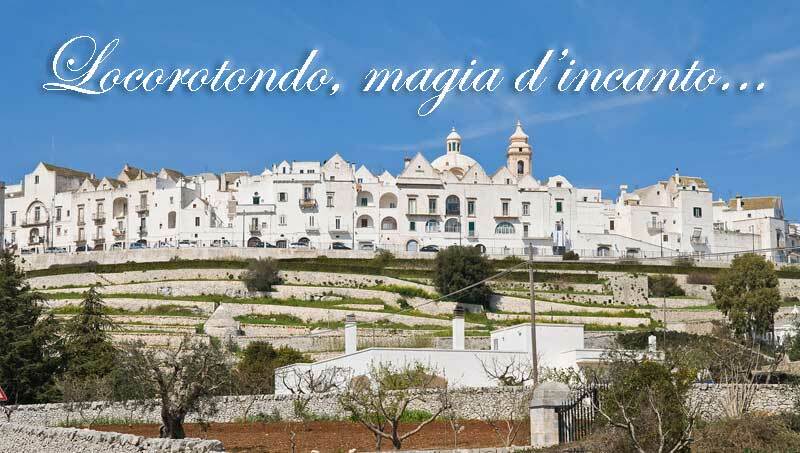 the site of jewelry inspired by simbili apotropaic the Itria Valley, still present on the Trulli of Alberobello.